2018/2019 has been a big year for LawCPD! As we entered our 10th year in operation, we launched a brand new web platform in December. After working for months to deliver an innovative, top of the range experience to Australian lawyers, we are very proud of the overwhelmingly positive feedback we have received on our new platform. We received a 97% recommendation rate in the first 3 months of 2019 and are very grateful to all the lawyers for such a great response. In 2018-2019, 50% of LawCPD courses were completed in the last week of March! However, despite the last minute pressure, lawyers who completed their CPD online with our courses passed with an average mark of 88%, an outstanding achievement! 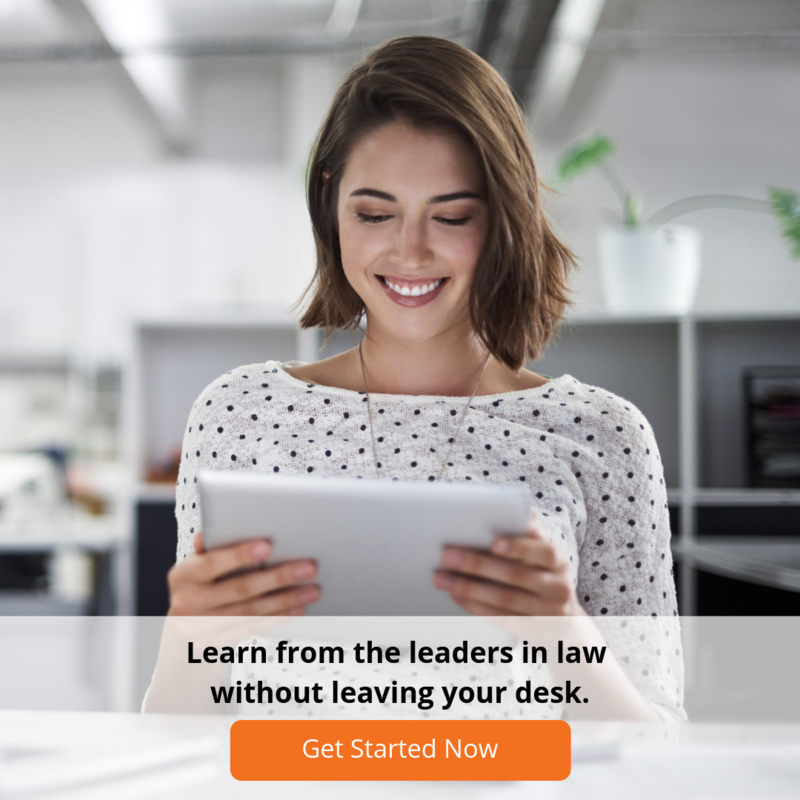 We are delighted to be able to deliver our online legal CPD courses to an ever-growing number of Australian lawyers, as we strive to bring both premium content and flexible learning to the legal profession.